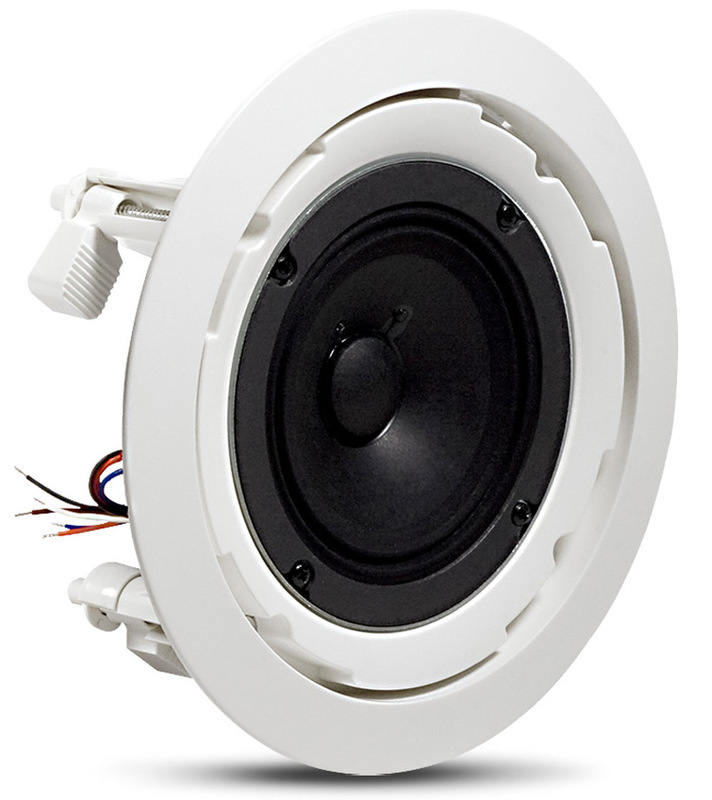 The 8124 is a 4-inch, full-range, cost-effective loudspeaker for commercial applications. 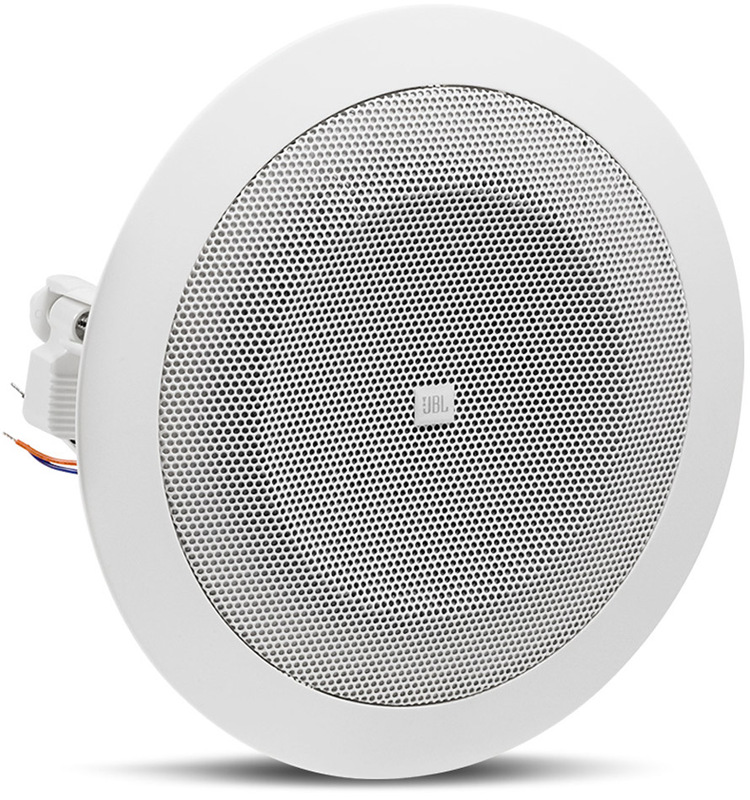 The 8124 features high-fidelity performance in an easy to install package. The system’s high sensitivity drivers deliver maximum sound levels using minimal amplifier power. 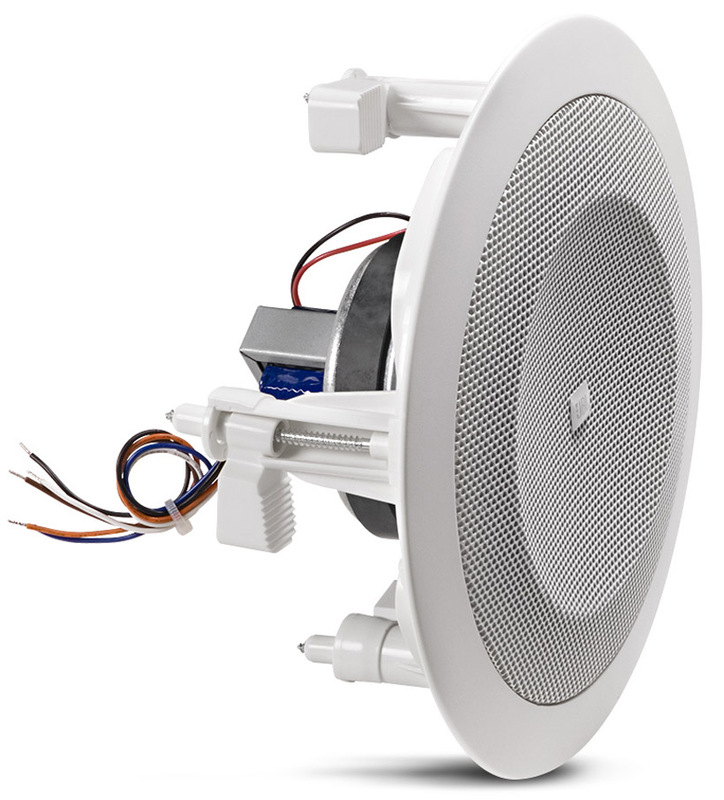 With its contemporary grill design, 70V/100V taps and an open-back design, the 8100 series brings elegance and performance to basic commercial sound systems, or any application not requiring a backcan for installation.